Occupied Norway, 1943. 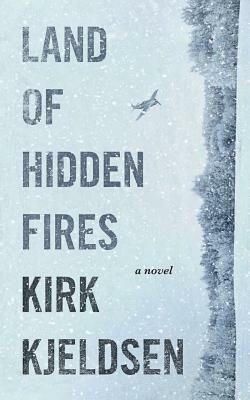 After seeing an allied plane go down over the mountains, headstrong fifteen year-old Kari Dahlstr m sets out to locate the wreck. She soon finds the cocky American pilot Lance Mahurin and offers to take him to Sweden, pretending she's a member of the resistance. While her widower father Erling and the disillusioned Nazi Oberleutnant Conrad Moltke hunt them down, Kari begins to fall for Lance, dreaming of a life with him in America. Over the course of the harrowing journey, though, Kari learns hard truths about those around her as well as discovering unforeseen depths within herself.